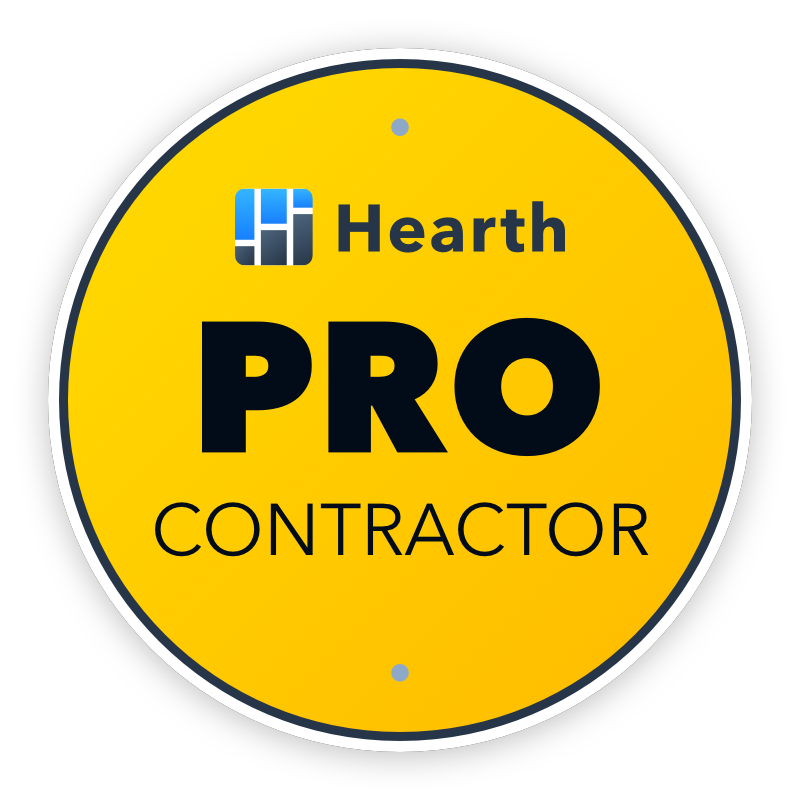 Installing or updating your pool or spa need does not have to be a lengthy or difficult process. At Gary’s Pool and Patio, we’ve simplified it, every step of the way, and that starts with helping you find the right financing. 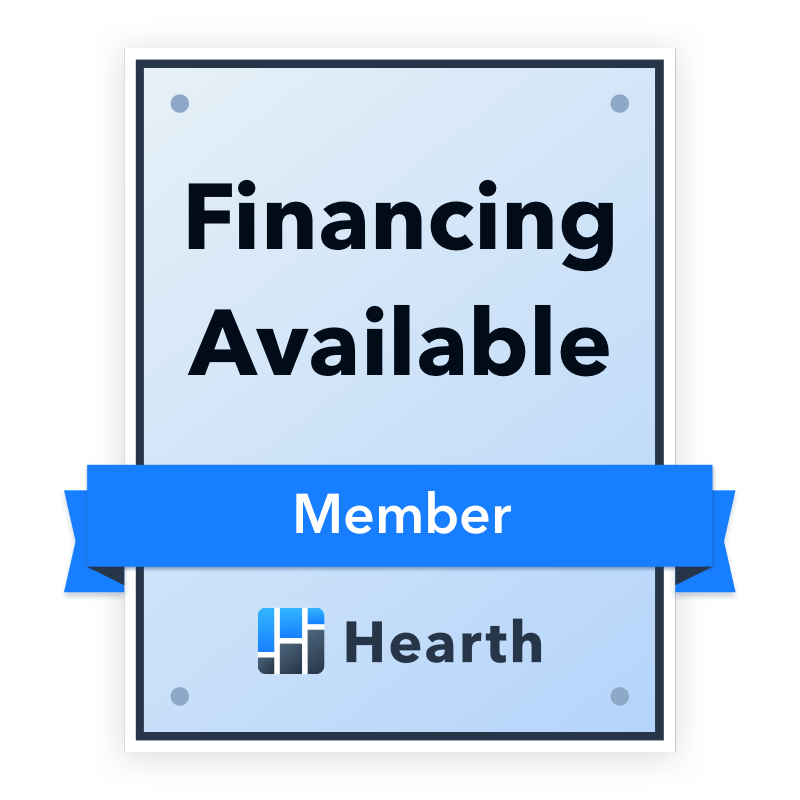 We now work with Hearth Financial who has created our own portal to make finding all of your options in one place. Simply go to our finance portal and choose your preferred lender. When you have good credit, it’s a fast and refreshingly simple process to get a pool loan from our financing partner LightStream, a division of SunTrust Bank, and the nation’s premier online consumer lender. "First, I wanted to say thank you for the painless loan process and approval speed. This is the easiest loan process my wife and I have ever been a part of. I wish all loan applications were this easy. I can't thank you enough. Your rates were the same as my credit union, but I can do this in the comfort of my own home. I am highly recommending your bank to all my friends and family. No more visits to my local bank or credit union for the type of loans you offer. Super highly recommended." *Your APR may differ based on loan purpose, amount, term, and your credit profile. Rate is quoted with AutoPay discount, which is only available when you select AutoPay prior to loan funding. Rates under the invoicing option are 0.50% higher. Subject to credit approval. Conditions and limitations apply. Advertised rates and terms are subject to change without notice. Rates as of 08/15/1016. SunTrust Bank is an Equal Housing Lender. © 2016 SunTrust Banks, Inc. All rights reserved. LightStream and SunTrust are federally registered service marks of SunTrust Banks, Inc. All other trademarks are the property of their respective owners. Lending services provided by SunTrust Bank, member FDIC.